Kathy Rodriguez is a geologist who has just lost her lover, John Hannebury, in an accident while investigating an unusual object discovered underground. Lina Thigpen is an experimental physicist who, with her colleagues at the Tesla Institute, helps to investigate the strange anomaly discovered by Rodriguez and Hannebury. It becomes apparent that, not only is it a time machine, but there are many more such machines – Timegates – in underground installations around the world. Lina and Kathy then take part in the international time travel research program that is implemented using the Timegates. 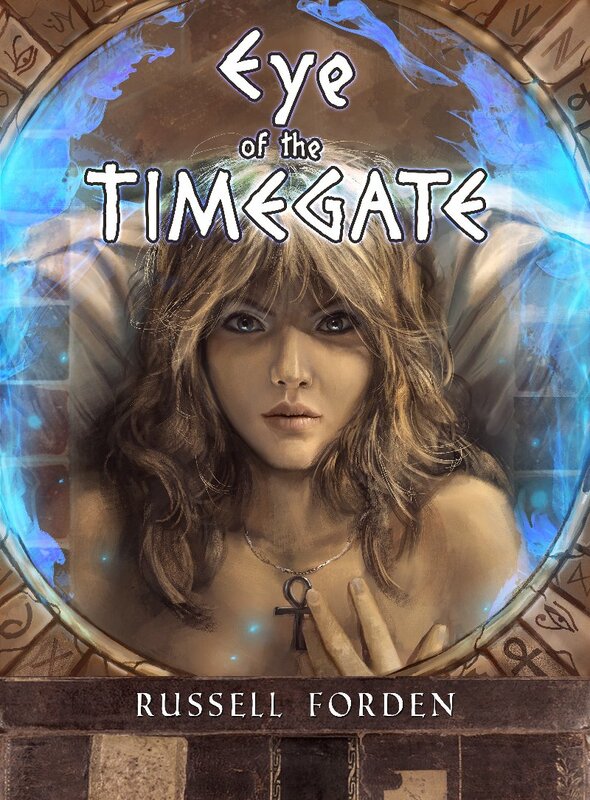 But while commercial interests and the military constantly push to take over the program (and the mystery of the Timegate's origins remain), both women are given opportunities of fulfilment beyond their dreams. Their stories culminate in a rescue mission that unlocks secrets that could change the world. "Great social science fiction in the mould of Le Guin and Sagan"